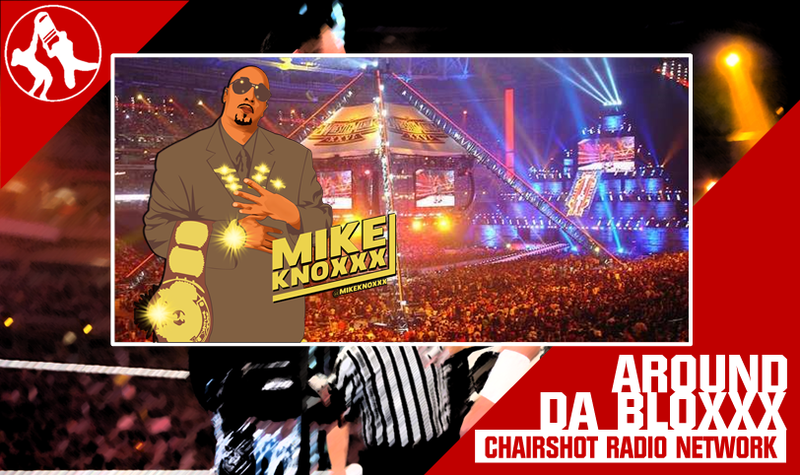 Chairshot Radio: Let’s Get Ready To Rumble! 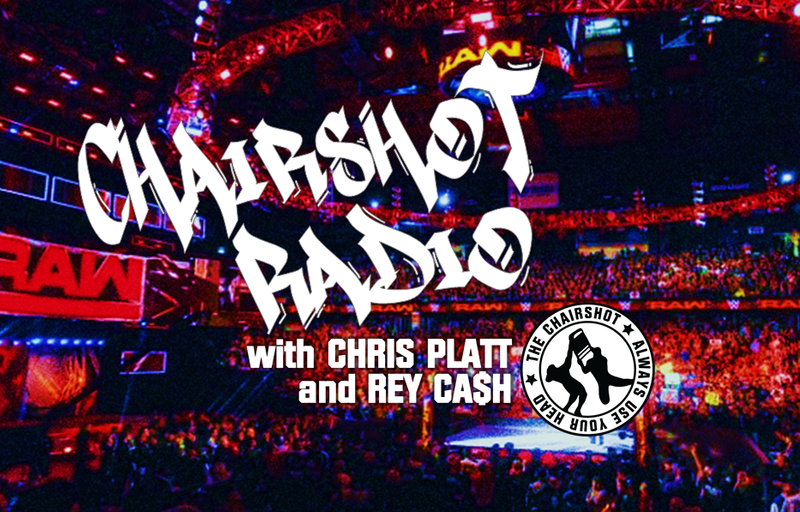 Christopher Platt and Rey Ca$h talk WWE Royal Rumble, as well as the talk about talents rumored to want a release from the largest wrestling company in the world. Greetings and salutations! The fellas are back once again with a new episode, and it’s LIVE. 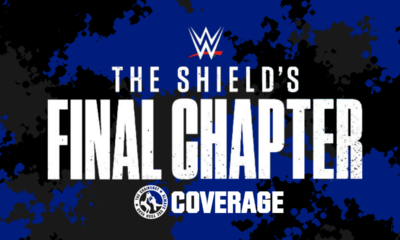 In this edition, Platt and Rey react to a busy start to 2019, including the blockbuster announcements regarding All Etite Wrestling that are poised to change the landscape this year. Plus, Platt and Rey talk about “Mean” Gene Okerlund, New Japan’s WrestleKingdom 13 and much more! Have a take? Call in at 914-803-4532! 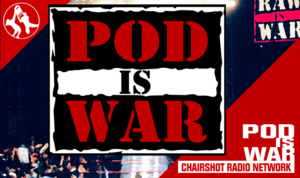 Chairshot Radio airs live on Sunday nights and is available anytime, all the time, on-demand as part of the Chairshot Radio Network at TheChairshot.com.